Fatigue is a common symptom of patients with multiple sclerosis (MS). It is reported by about one-third of patients, and for many fatigue is the most disabling symptom. Fatigue may be associated with motor disturbances and/or mood disorders, which makes it very difficult to determine whether the fatigue is an aspect of these features or a result per se of the disease. 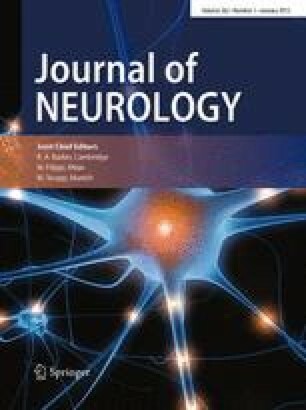 Although peripheral mechanisms have some role in the pathogenesis of fatigue, in MS there are clear indications that the more important role is played by “central” abnormalities. Neurophysiological studies have shown that fatigue does not depend on involvement of the pyramidal tracts and implicate impairment of volitional drive of the descending motor pathways as a physiopathological mechanism. Metabolic abnormalities of the frontal cortex and basal ganglia revealed by positronemission tomography and correlations between fatigue and magnetic resonance imaging lesion burden support this hypothesis. Some recent studies also suggest that pro-inflammatory cytokines contribute to the sense of tiredness. No specific treatments are available. Management strategies include medications, exercise, and behavioural therapy; in most cases a combined approach is appropritate.